This new vehicle is a 2019 Ford F550 which will replace an existing Ford 2009 F550 Simon vehicle. 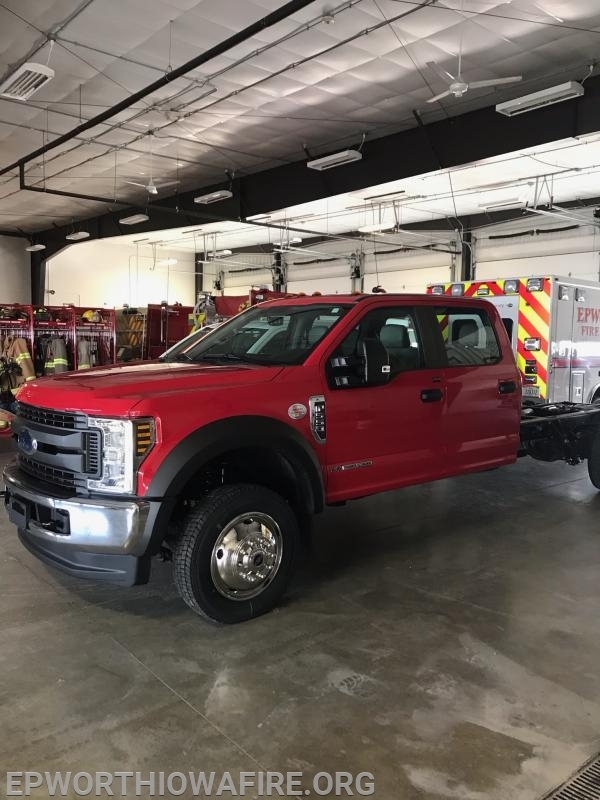 The new unit will feature a 1500 gallon per minute pump and all of the essential firefighting equipment and first response EMS equipment. The present vehicle was put in to service in May 2010 and this new replacement unit is expected to be completed later this spring.